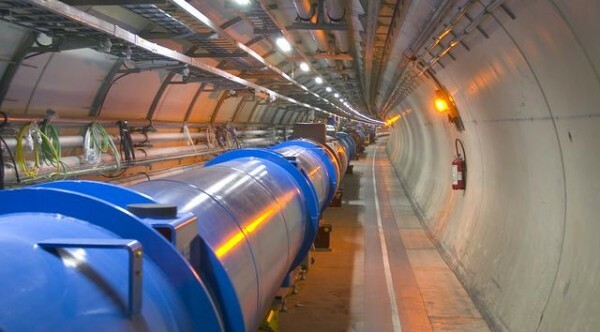 On Saturday, 24 and Sunday, 25 May CERN opens its doors and invites its neighbors in a variety of activities. The PH-DT group recently completed the construction of the straw chambers for the NA62 tracking detector. An interview with Mark Hatch, PH Department's Safety Officer. In a one-day workshop, ISOLDE collaboration discussed the technical studies and possible experiments that could take place in the new Test Storage Ring facility. The LHC experiments have presented their Phase1 upgrade plans for the next Long Shutdown (LS2) that will start in the summer of 2018. 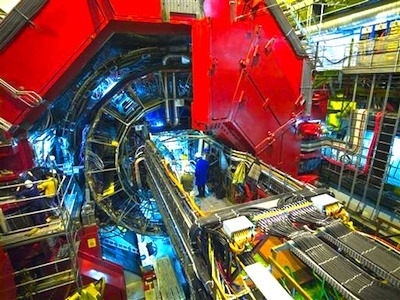 The upgrade of the LHCb subdetector and trigger system is necessary to increase the statistical precision and reach the level of uncertainty of theoretical predictions. The QFPP 2014 workshop brought together theorists and experimentalists exploring questions in fundamental physics. The PH Detector Technology (DT) group presented its key activities throughout 2013 in the recently published annual report. A two-day workshop was held at CERN to discuss a new initiative for establishing a collaboration that would foster the further development of scientific software packages for use in HEP experiments worldwide. A photo-story covering the main steps of the construction of the NA62 straw detector. 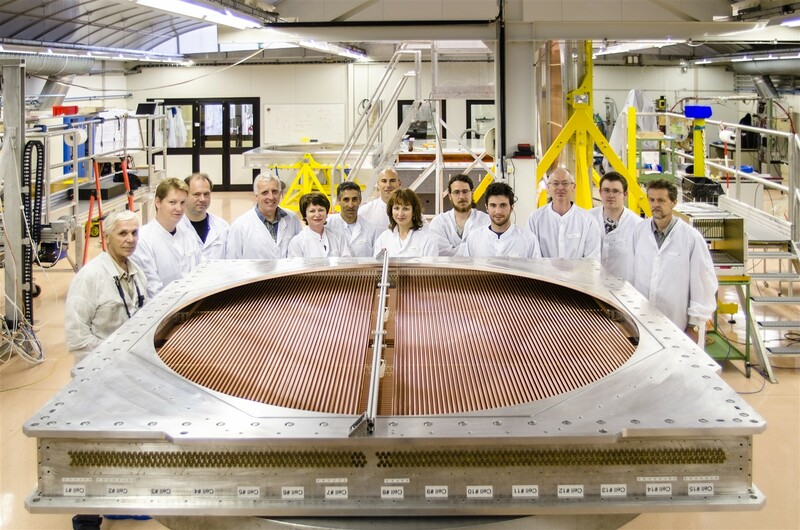 For this issue of the PH Newsletter we have focused on the upgrade programmes of the LHC experiments as they are looking more intensively into the future.